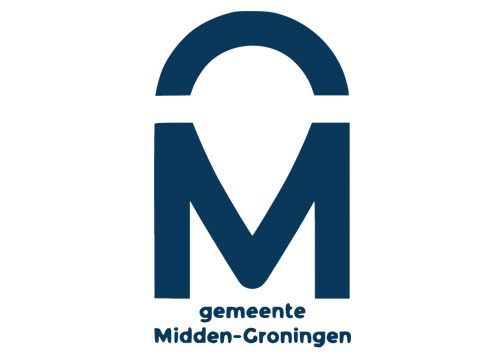 AnderZ Makelaar has been significantly active in the Northern Dutch property market for over 20 years, and has a sub-division called Groningen Real Estate, that was opened with the intention of helping internationals find a home in the North. With a mixture of local knowledge, and experience working with diverse clients, Groningen Real Estate guide their clients to ask the right questions to get the full story about and behind their new home. Friendly and personable, the staff at AnderZ Makelaar and Groningen Real Estate make the effort to get to know their clients before assisting them in purchasing. Their full-service office also provides for selling, renting, and investment properties, and finding the right mortgage.